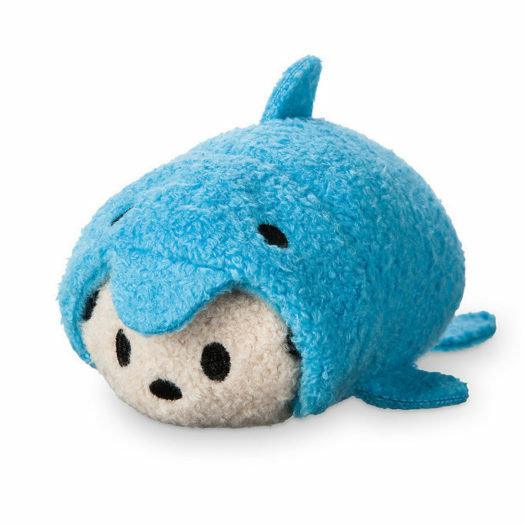 New Mickey and Friends Sea Life Tsum Tsum Collection Online at Shop Disney! 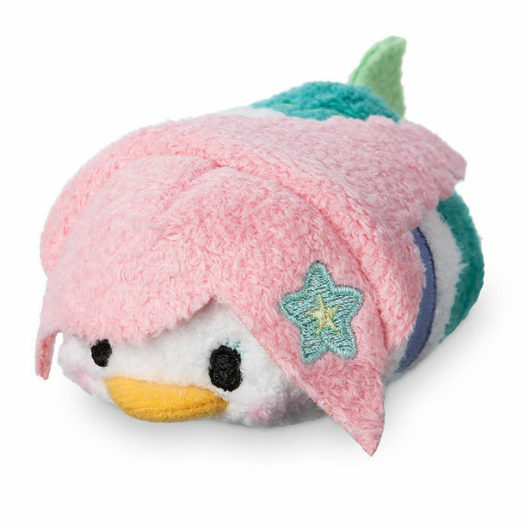 Home » News » New Mickey and Friends Sea Life Tsum Tsum Collection Online at Shop Disney! 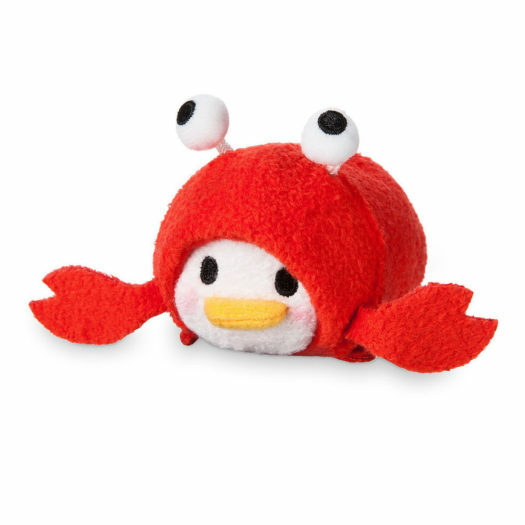 The new Mickey and Friends Sea Life Tsum Tsum Collection was released in the UK and Europe last week and the new series has now made its way online in the US at ShopDisney.com. The new series includes Mickey, Minnie, Donald, Daisy and Goofy all dressed as sea creatures. 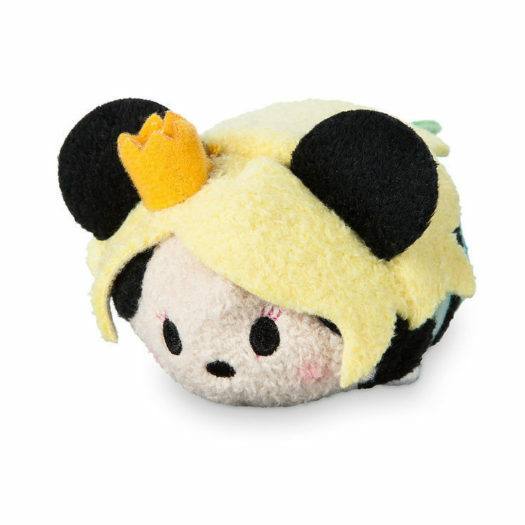 Click on the links or photos below to order the newest Tsum Tsum series today. New Disney Parks Exclusive Main Street USA Tsum Tsum Collection Now Available on Shop Disney! New Mickey and Friends Sea Life Tsum Tsum Collection to be relased April 17! New Mickey and Friends Sea Life Tsum Tsum Collection released! New Tsum Tsum Mickey and Friends Sea Life Tsum Tsum Collection Coming Soon! New Mickey and Friends Holiday Tsum Tsums Now Available Online! 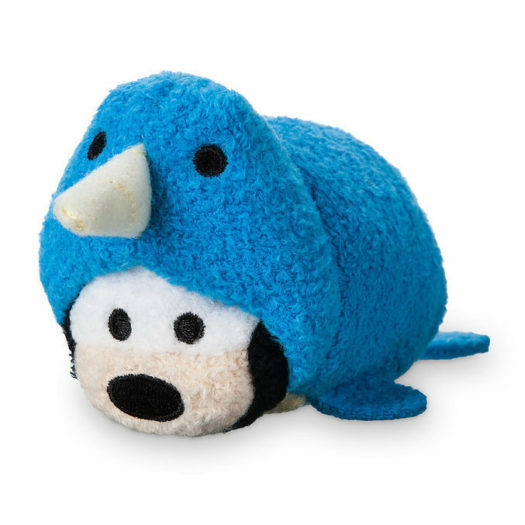 New Disney Tsum Tsum Dog Set and Mickey & Friends Year of the Dog Collection Coming Soon!